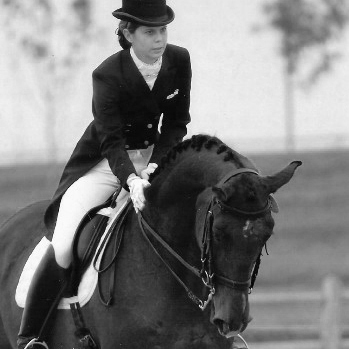 Shaun Myers of SKM Dressage is a pacific northwest dressage instructor as well as an FEI dressage competitor. 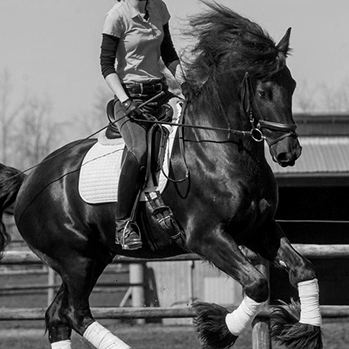 Please find, on this site, information about our boarding, lessons and training programs as well as a listing of quality dressage horses for sale from young prospects to your next FEI partner. Shaun's patient training yields results! Shaun's approach to training provides a learning environment where the horse and rider thrive at home and achieve success in the show ring. 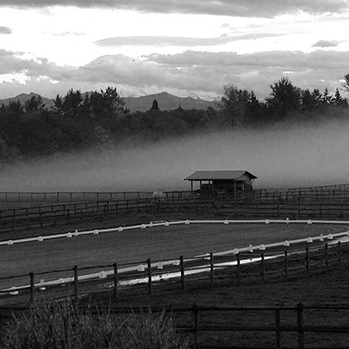 SKM Dressage is proud to partner with Tower Lane Farm, a premier dressage training facility located in South Puget Sound. Our facility is designed for the wellbeing of top competitive horses as well as a convenient friendly environment for their owners. 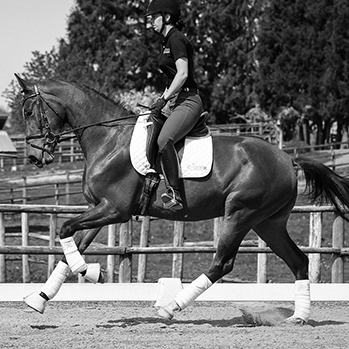 SKM Dressage currently has openings for Sales Horses. Shaun has a growing number of people contacting her every day looking for their next dressage star from young prospects to FEI. Shaun's experience and dedication to her values has earned her a solid reputation of honest and ethical sales of quality sporthorses. 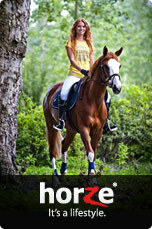 We now have lease horses available. Look under the Horses For Sale tab for our lease horses. Also new sales horses have been added!!! 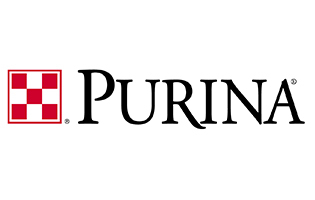 Low Winter Prices! !